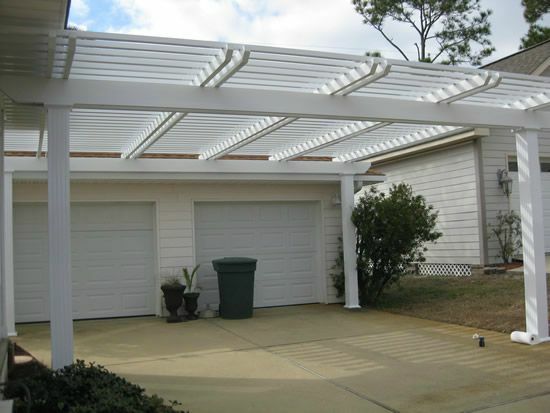 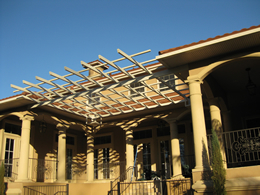 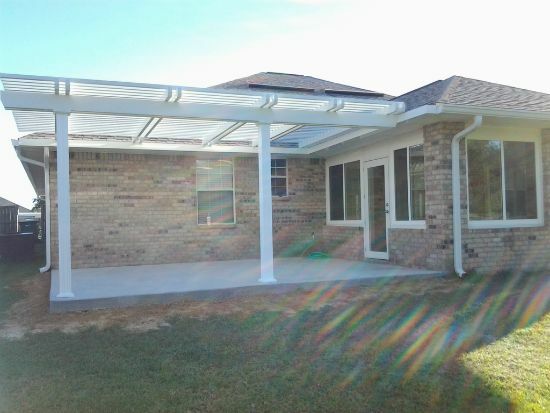 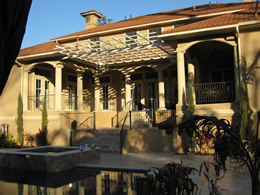 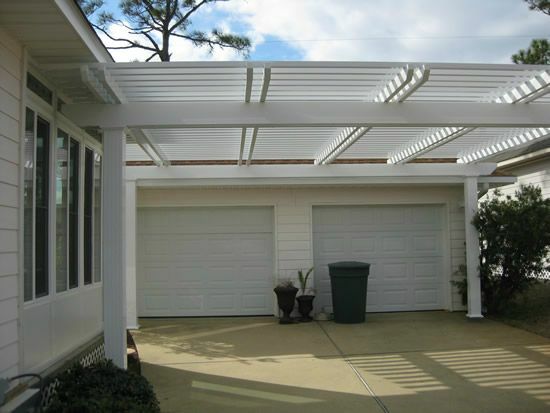 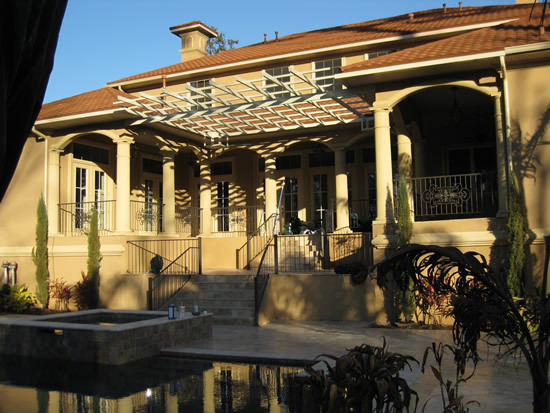 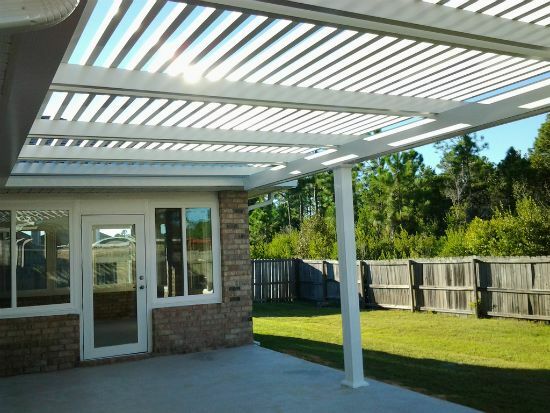 A great way to spruce up the outdoors is with an aluminum pergola. 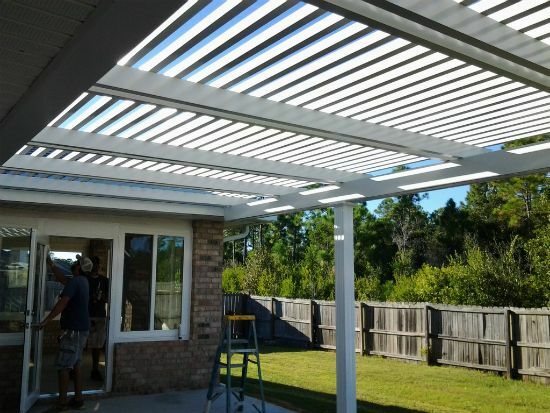 It adds an interesting new look to an ordinary space. 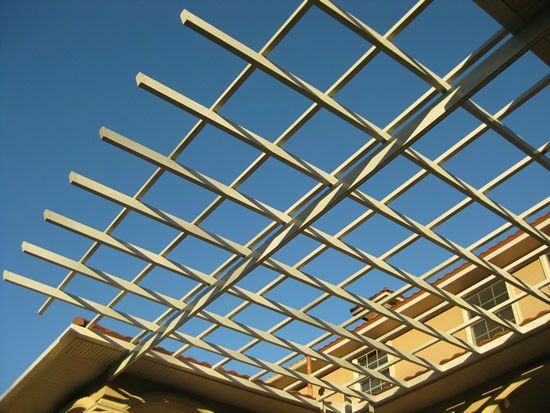 Using aluminum instead of wood eliminates rot and constant maintenance such as repairs and painting. 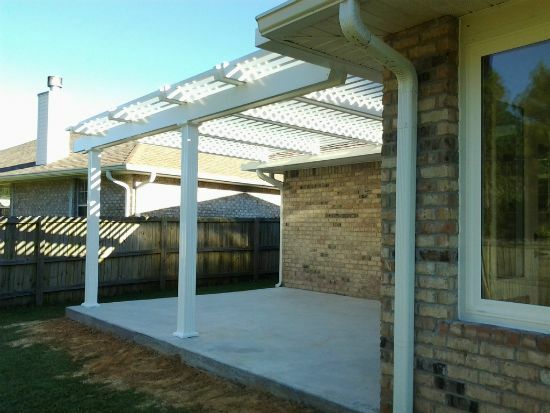 It gives you more time to enjoy the patio and less time working on it.